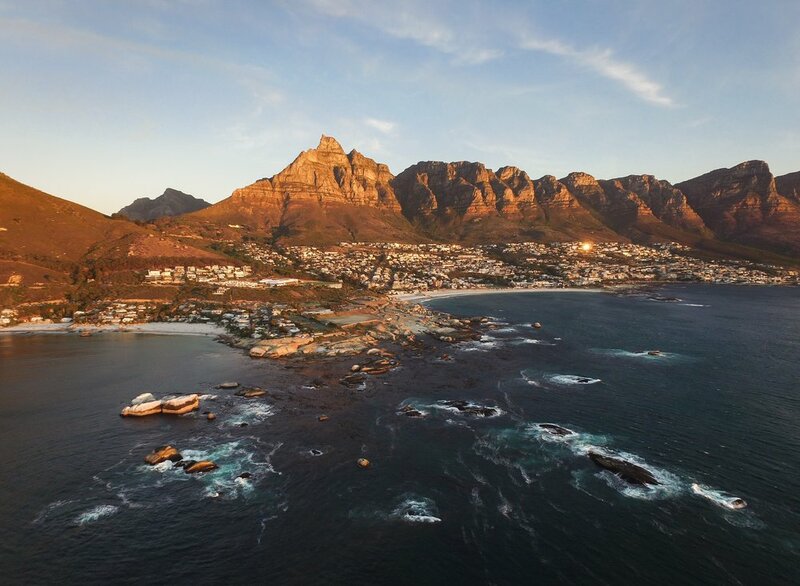 Photographic Safari to South Africa from ONLY $6,995* pp + flights, taxes and 5* hotel! Photographic Safari to South Africa for 7 days from ONLY $6,995* pp + flights, taxes and 5* hotel and lodge throughout! But Hurry! This Photographic safari is in HIGH demand! Day 1: Australia – South Africa Depart Australia on your Qantas flight to Johannesburg, South Africa. On arrival you will be met and transferred to the Peermont D’oreale Grande at Emperors Palace for two nights accommodation in this 5 Star luxury hotel. Day 2: Johannesburg [B] Today, we undertake a fun and interactive one day photography course in Johannesburg. We work our way through all the technical and artistic elements that make up photography in a practical and easy to follow manner and make you get the most out of your DSLR camera. It is this practical understanding and application that makes this course unique and will leave you with all the necessary tools to improve your own photography. Days 3 to 6: Timbavati Game Reserve [BLD] Today we fly to Kruger National Park. 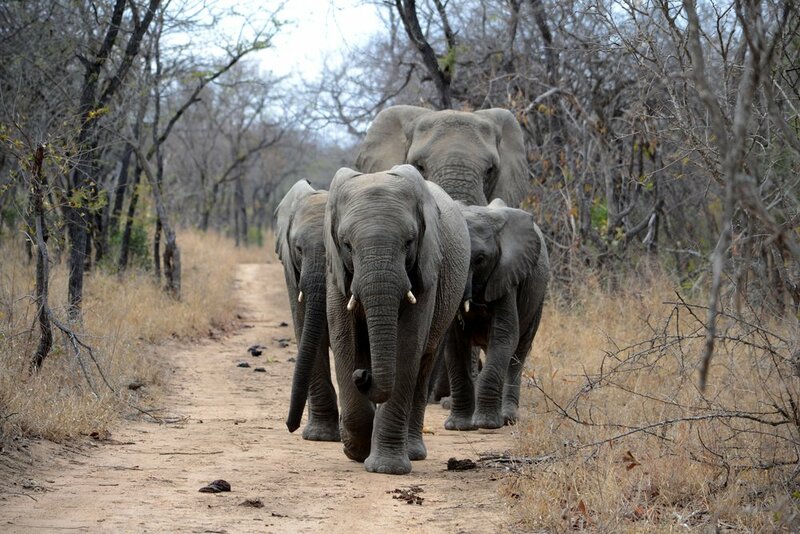 We are met on arrival and transferred to Simbavati River Lodge for four nights accommodation. Unmatched in the wildlife photographic industry is our specialised photographic game drive vehicle – based in the Timbavati Private Nature Reserve bordering the Northern region of the Kruger National Park. 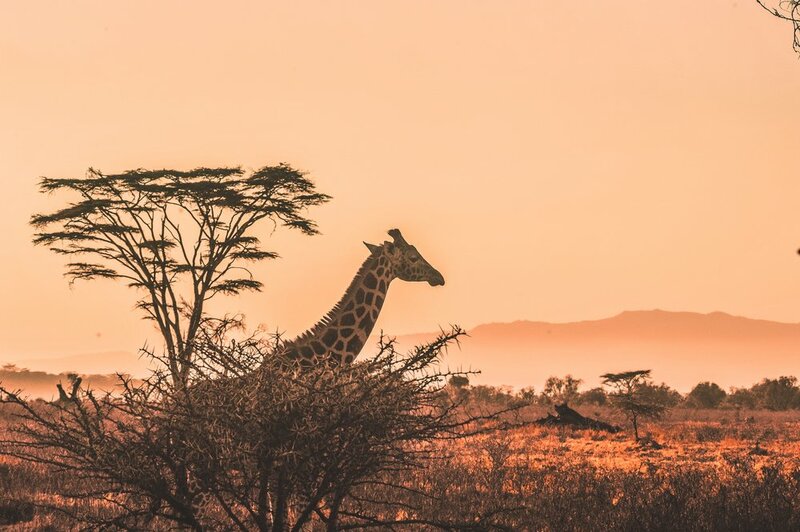 With no fences between the two reserves the animals move freely within more than 20,000 square kilometres of wilderness area. 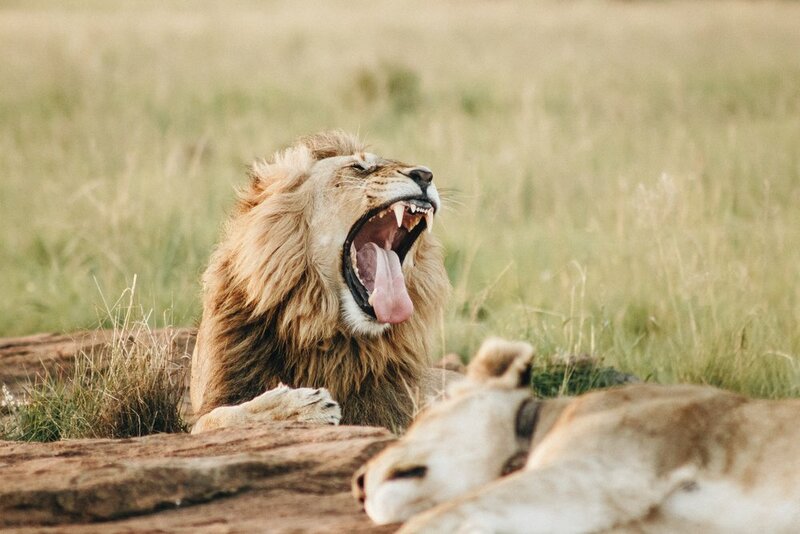 The Timbavati Private Nature Reserve is renowned for its great wildlife sightings some of which are the endangered white lion, leopard, wild dog, cheetah and many, many more. 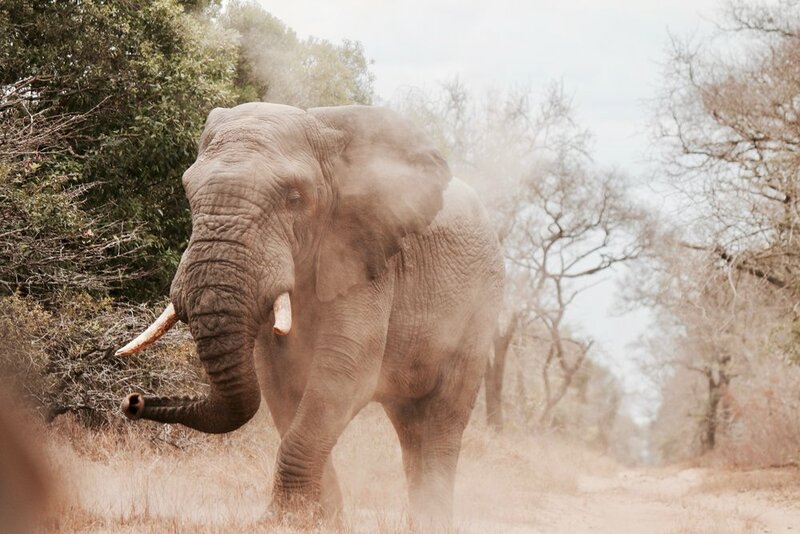 Combined with our photographic vehicle, a professional wildlife photographer and Simbavati River Lodge, it promises to be an unforgettable experience. Our professional photographer will ensure that you benefit from one on one instruction on everything from how to achieve the best position for the ultimate wildlife shot to professional tips on image editing, including both a pre-game drive and post-drive briefing. Keen photographers can join a Professional Photographer for all game drives who will assist you with taking better wildlife shots. You can bring your own equipment but some equipment is also available for hire at the lodge. The photographic safaris use our specially adapted photographic vehicles with four swivel seats, special camera mountings and low sides for maximum photographic opportunities. Day 7: Transfer to Johannesburg [B] Morning at leisure before transfer to the airport for your flight to Johannesburg to connect with your flight back to Australia. We have everything you need to bring your photography to life. If you require different equipment to what is available at the lodge, we have a full online rental store for you to choose from. The following equipment is available at the lodge for hire: Rates: R750 per day (body and lens) / R 400 per day (lens) Choose between the Canon or Nikon Kit. *Terms and Conditions apply. Prices are in Australian dollars (AU$) and subject to availability, fluctuations and increases until paid and ticketed. Tour price subject to a minimum of two passengers travelling otherwise a requote may be required. Further conditions apply. Contact us for further details.